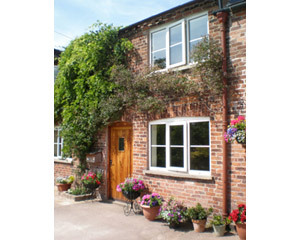 Both cottages are available for short breaks (minimum 3 nights), weekly breaks and longer stays. 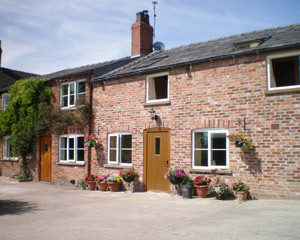 Up to date availability, prices and guest reviews are available below. Please contact Brenda to discuss your requirements.